Look no further! 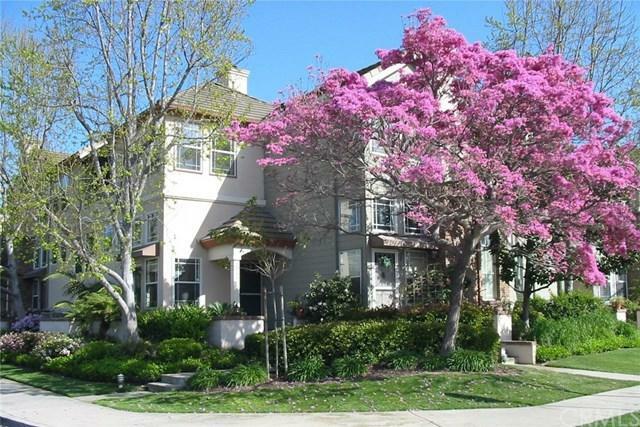 This stunning, newly remodeled town home is in turnkey condition and a must see property. It is located on a corner unit with complete privacy from your neighbors, and natural light filtering from three sides of the home.This town home has been completely reconfigured with a brand new third bedroom and added living space on the second floor. The flagstone fireplace has been moved from the lower floor, up to the living area where people will most enjoy it. All work has been completely permitted.The custom kitchen is open to the living room and includes stainless steel upgraded appliances, convection oven, overhead microwave, designer granite counters, artisan quality tile work, and custom cabinetry.The large master suite with cathedral ceilings and ample custom design closet space adjoins the master bathroom with full bath/shower and his/her double sinks. The light and airy second bedroom features vaulted ceilings and peek-a-boo views of the local mountains.There is new lighting, new speaker systems and the home is wired for the most modern media centers. The custom wood floors and refinished stairs are of the highest quality. Window treatments were designed by a professional interior decorator.This town home has abundant extra storage including a large basement and a newly added storage space conveniently hidden away in the foyer behind the custom cabinetry. For even more storage, the finished two car garage boasts wall-to-wall cabinets. Sold by Bruce Brisson of Re/Max College Park Realty.